10 miles round-trip and about 3,250 feet elevation gain. 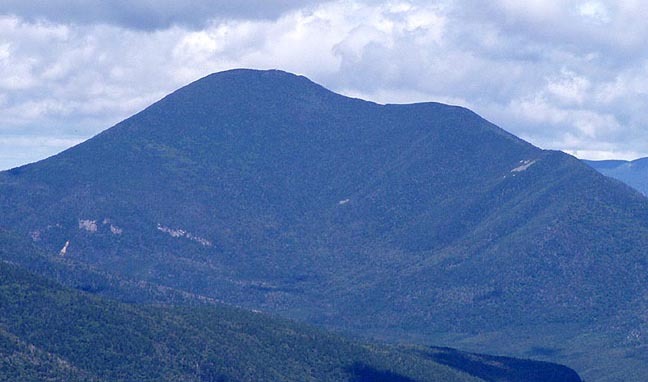 This beautiful mountain is located in the Pemi Wildnerness in Grafton, NH. 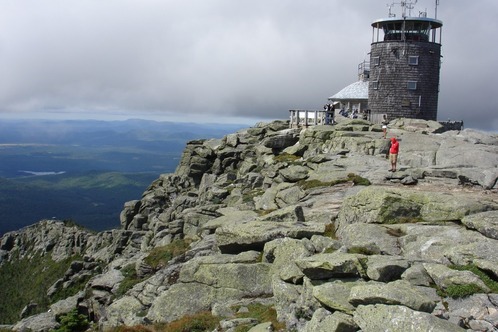 Sitting at about 4,700 feet, the summit has a fire tower that offers 360 degree views of the surrounding area. I haven't traveled to the Pemi region of the Whites yet, so I'm really excited for this one!! Interested in joining me? Sign up here. While not 4000 footers, North Baldface and South Baldface are still supposedly incredible hikes. I probably won't do Baldface until July or August, when there are blueberries along the trail. You can also take a dip and cool off in Emerald Pool. 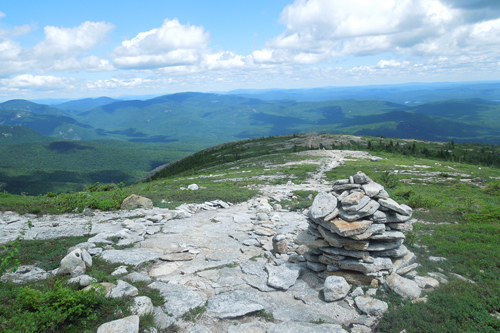 Take a break from peak-bagging and explore the other areas in the White Mountains!! I haven't explored New York too much. I spent a brief winter weekend in the Catskill Mountains, where we did a short 3 or 4 mile hike. After mud season is over, I definitely want to visit the Adirondacks. Sitting at 4,867 feet, the summit of Whiteface Mountain offers great views of the surrounding area, including Lake Placid! Combined with Esther Mountain, the total hike is around 10 miles with 3,900 feet elevation gain.